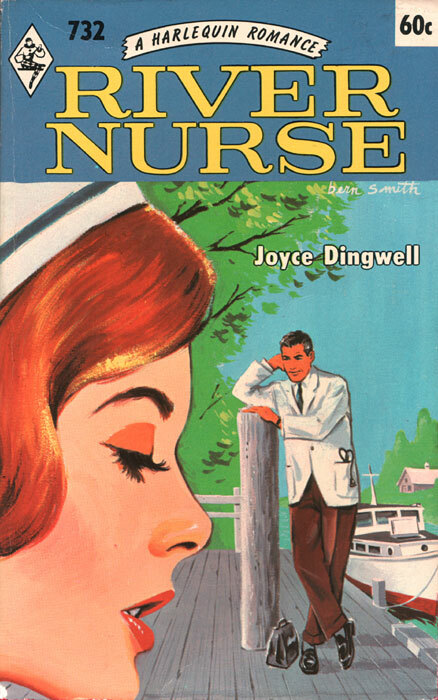 ‘Helping Hands’, in its quiet riverside backwater, must be the most unorthodox hospital in Australia, thought Maggie when she arrived there fresh from the clinical efficiency of Southern Cross Hospital. But she soon found that its methods — and its doctor — were none the less effective for all that. © 1999-2019 Grettir Asmundarson (). All Rights Reserved.